The Hair Restore Advanced™ Scalp Concealer is a breakthrough product that instantly thickens existing hair strands to help reduce the visibility of the scalp in areas where the hair is thinning. The active ingredient within the Hair Restore Advanced™ Scalp Concealer is a naturally derived keratin fibre that has similar properties to and the feel of normal head hair. The hair-like fibres bind to your hair strands using an electrostatic charge and instantly volumises your hair thickness to help conceal areas of thinning hair. The fibres within the Hair Restore Advanced™ Scalp Concealer have been derived from corn protein which makes them safe to use even on sensitive scalps. The Scalp Concealer’s strong bond to head hair ensures that your newly thickened hair remains natural looking all day – even on windy and rainy days. Because there is no glue or synthetic adhesives involved, you can wash out the Scalp Concealer any time you like using shampoo. 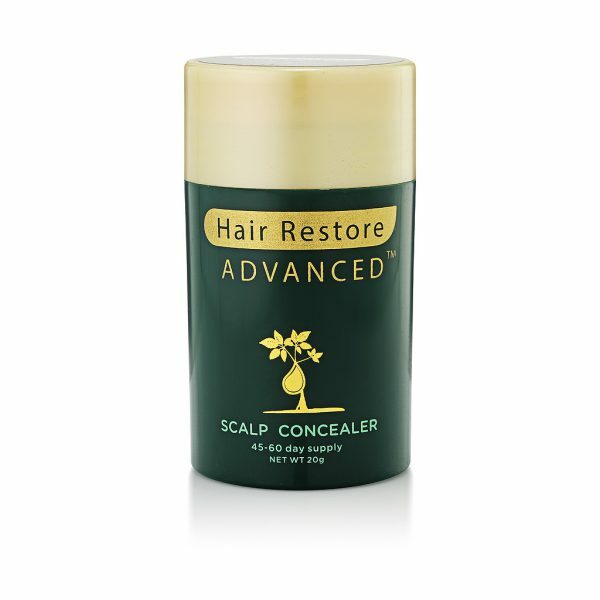 How do I use the Hair Restore Advanced™ Scalp Concealer? 1) Ensure your hair is completely dry before using the Hair Restore Advanced™ Scalp Concealer. 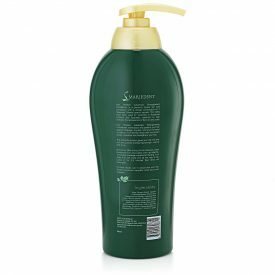 Tilt the bottle approximately 45 degrees and dispense the fibres from the bottle by shaking the bottle over areas with thinning hair. 2) Gently pat the area that you have concealed using your fingers to blend the fibres into your hair. Once satisfied with the amount of hair thickness and appearance, you may use styling products as per usual. 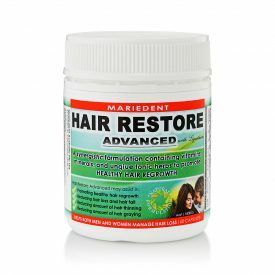 The fibres are removed easily with any shampoo. 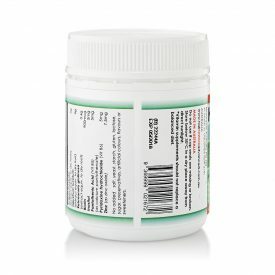 What is the active ingredient within the Hair Restore Advanced™ Scalp Concealer? 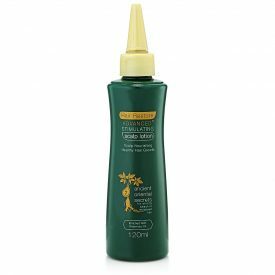 The active ingredient within the Hair Restore Advanced™ Scalp Concealer is a naturally derived keratin fibre that has similar properties to and the feel of normal head hair. The fibre is derived from natural plant based ingredients with corn being the main raw material. 7 Different Shades : Which colour are you? To determine which colour is best suited to your hair use a mirror to look at your hair root colour in the areas of thinning hair. If you have highlighted ends with darker roots, choose the colour that matches the root colour.If you are ever in doubt choose the darker colour shade. For example if you have trouble deciding between medium brown and light brown, choose medium brown. If your hair is a combination of different colour shades, you can mix different shades of the Hair Restore Advanced™ Scalp Concealer. We do recommend you mix different shades in order to find the closest match to your own natural hair colour, especially when working with blonde or grey hair. The product can be mixed directly in the hair (use the lighter colour first, and then layer the darker colour over the lighter colour). 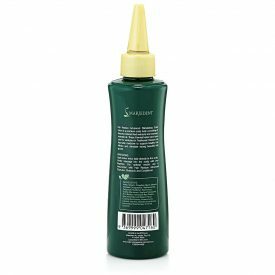 Is the Hair Restore Advanced™ Scalp Concealer safe to use on sensitive scalps? 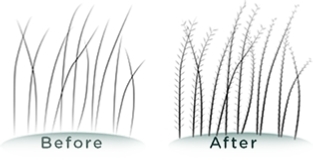 Yes, the fibres within the Hair Restore Advanced™ Scalp Concealer is made from 100% natural ingredients. The fibres do not cause irritation or itchiness. How long does the Hair Restore Advanced™ Scalp Concealer last in your hair? The Hair Restore Advanced™ Scalp Concealer will remain in your hair until you wash your hair again. 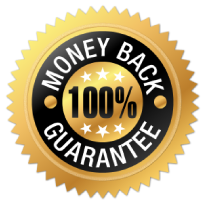 If you do not wash your hair every day, it may be necessary to retouch your hairstyle by applying more Hair Restore Advanced™ Scalp Concealer onto faded areas. What is the minimum hair length for the Hair Restore Advanced™ Scalp Concealer to be effective? For best results, we recommend your hair length to be a minimum of 1-2 cm. 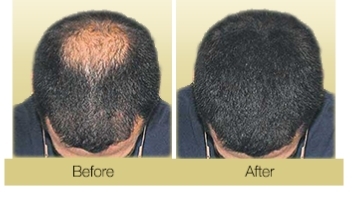 The Hair Restore Advanced™ Scalp Concealer will NOT work on shaved heads or completely bald scalps. 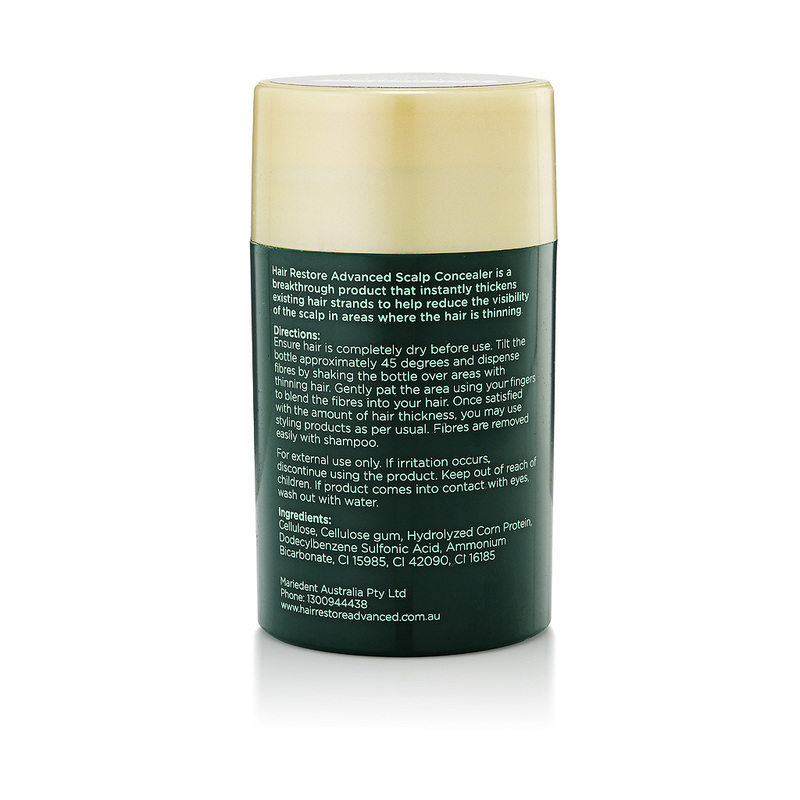 Can I comb my hair after applying the Hair Restore Advanced™ Scalp Concealer? 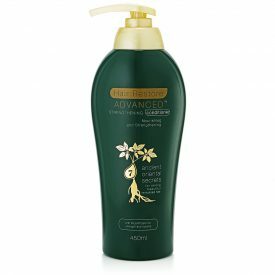 For best results, you should dry and style your hair before applying the Hair Restore Advanced™ Scalp Concealer. However you can still comb your hair afterwards, just use a wide-toothed comb. 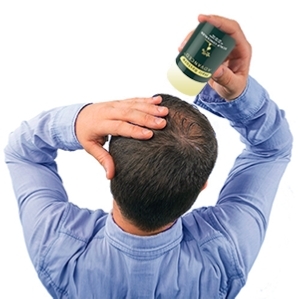 You can also use your hands and fingers to pat your hair into place. 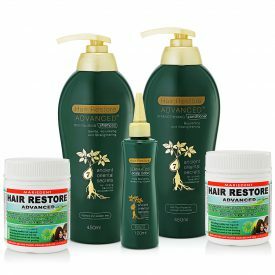 Can I use the Hair Restore Advanced™ Scalp Concealer with styling products? Hi my name is leo I have been bald for 17 years I have always been ashamed off my hair loss. Because. Hair was always uneven every time I shave my head. I started to realise when I was 22 I was losing my hair. Since then. I was ashamed go out I would always wear hats or just always shaved my head.